With Christmas, New Year and the Lunar New Year at our doorsteps, I bet your schedule must be packed to the max, with little time left for present "delivering". 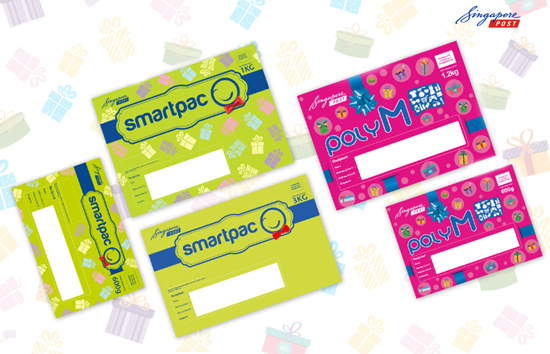 Thankfully there's the SingPost's Limited Edition Prepaid Festive mailers here to help share the load! 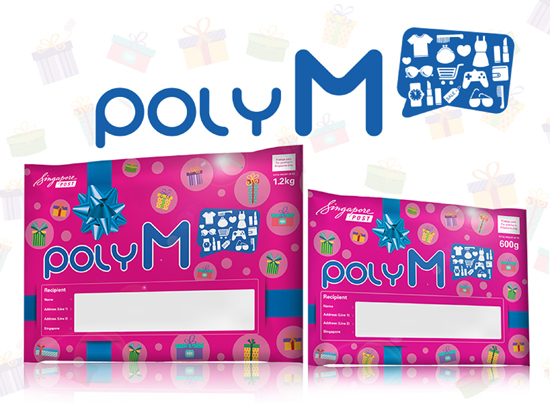 The special edition SingPost's Poly M and SmartPac economical poly mailers come decorated in vibrant pink and lime green with colourful icons to delight your friends and loved ones or even leave a good impression on your customers (*especially blogshop owners)! Each mailer includes prepaid postage at a flat rate, thus saving you the trouble of having to weigh, figure out postage fees and affixing stamps. 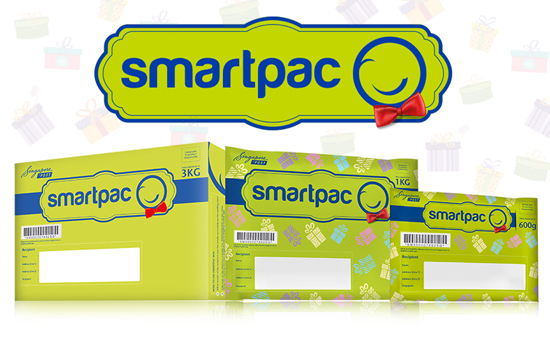 The Poly M and SmartPac mailers are available for local posting within Singapore only, with Poly M offering postage-paid letterbox delivery and SmartPac offering postage-paid doorstep delivery with 24/7 online tracking. The SingPost's Limited Edition Festive prepaid mailers are available from now till 28 February 2017 at all Singapore Post Offices whilst stocks last. Promotional pricing are available for bulk orders upon request at www.singpost.com/corp-enquiry. For more information, you can also go to www.singpost.com/festive-sp. Have a merry time gifting!